Charlee Vale (click her name!) asked me last week to join up in The Next Big Thing blog hop, an event where we share some information about our current work-in-progress. I hope no one minds since it’s a sequel. Here we go! This is Week 32! 2: Where does the idea come from for your book? FW is the third book in a series, but honestly, it’s different from the others. The first book focuses on how far people will go for family. The second, how far they’ll go for power. My third diverges to address all that and more. Learning to forgive yourself and fighting fate are two main plotlines. I’m not quite answering the question though. The idea came from something my mom said after she read the second book. She said, “You couldn’t really tell in book one, but Fortune has a soft spot for Ashley.” Fortune is the primary MC of Flame Warriors. Ashley is the MC of the first book, Flame Dancer. I considered the statement for a while and wondered why he would have a soft spot for her, and suddenly I had an entire book on my hands to address that simple question. Fortune: Callan McCauliffe – He needs to straighten/flatten his hair first though. (: No Edward Cullen hair permitted beyond this point. 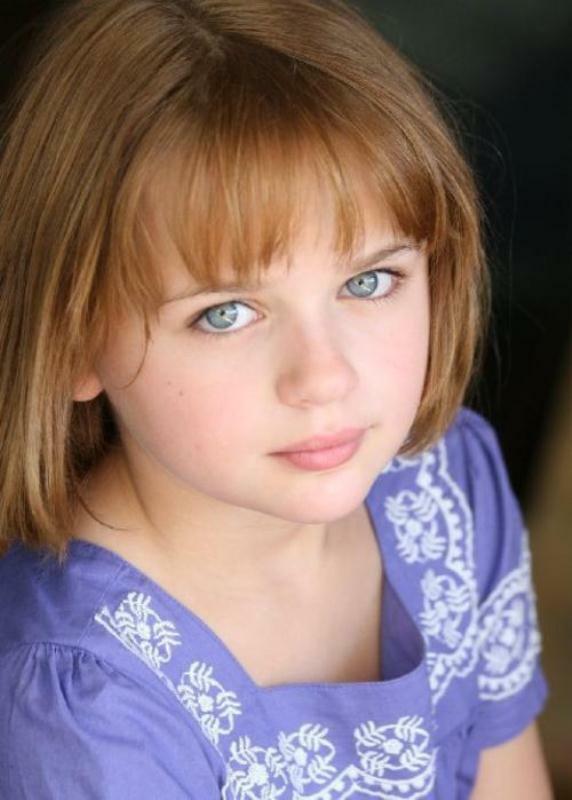 Ashley: Joey King – She’s young, but her eyes are perfect. Aroha: Mackenzie Foy. In myyyy opinion she looks a little like Joey, hehe. 5: What is the one-sentence synopsis for your book? Eeeek, I haven’t considered that for this WIP. I’m going to wing this (therefore it’ll be awful). With a prophecy to determine the world's freedom over his head, Fortune Treston attempts to reconcile his past with the present to protect those he loves. I hope to be agented first, and then represented by an agency. This question made me cringe... I started it in January of 2011, wrote steadily until August, and then stopped writing until July of 2012. I finished it in December. It shouldn't have taken so long considering in between July and December I wrote more than 100,000 words. There aren’t really any books IN the genre. The closest one is The Iron Knight by Julie Kagawa. 9: Who or what inspired you to write the book? I always knew what the third book would be about, but my past books haven’t really addressed deeper issues such as love or faith. I guess this book was more of a challenge to see how well I could incorporate those worldly themes into the lore of this book. 10: What else about your book might pique the reader's interest? Love, life, death, hugs of death, a manor, elements, immortality, some uncontrollable flames, purple eyes, a challenge to save the world, and a promise for redemption. Now I’ll tag some super awesome writer buddies for them to answer these questions, so we can learn more about their works-in-progress! Make sure to check them out for Week 33, January 16th! Answer these ten questions about your current WIP on your blog. 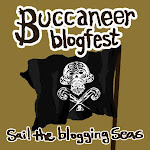 Tag (up to) five other writers/bloggers with their links so we can hop over and meet them. P.S. I was tired when I wrote this. I apologize for any grammatical errors in advance. ): Have a good Wednesday! 3 books in the series...so far? This one sounds good and I love the pics of MC. Makes me want to read it just so I can imagine them playing the part as I read. YAY! I'm tagged! But I already did it :( I love seeing the backstory of the actual book -- the details of the process are amazing :) Thanks for posting! "Danielle," Will informs me, "you absolutely have to let me run this. Seriously. I give you no choice on the matter." But... but I'm not even 100% certain how this blog hop works! "So what's to know? Put up a post on the 16th. Link back here to Kendra. I answer the questions, we pick a handful of other people tag. Is this hard? No. We're doing it!" All... right... Sure. Why not? "Ye-ESS!!! Thank you, thank you, thank you, Kendra!" "Bah -- 'other people TO tag'." He shakes his head at me. "And you call yourself the Typo Nazi." I never called myself that.